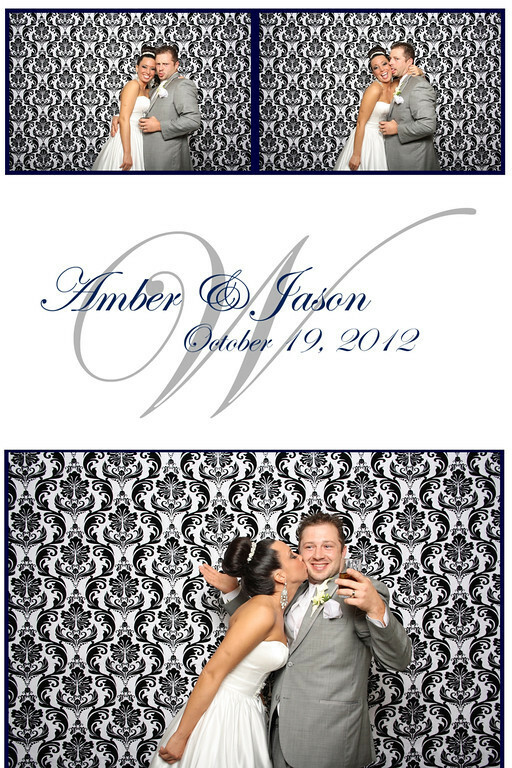 Amber & Jason celebrated at the Ashton Gardens Dallas on Friday. We had DJ Adam Wilmore rocking the party, a spectacular lighting package, and our fun photo lounge there to round out the evening. Here are all of the high resolution photos that our team capture – please feel free to download and share. Amber & Jason celebrated at the Ashton Gardens Dallas on Friday. We had DJ Adam Wilmore rocking the party, a spectacular lighting package, and our fun photo lounge there to round out the evening. Here are the custom prints we created for the client’s photo favor. Megan & Devan hosted their ceremony and reception at the beautiful Belo Mansion in downtown Dallas. While Ed had the party going inside the ballroom, our photo lounge team was having a little party of their own in the foyer between the two bars. Here are the pics from the evening. 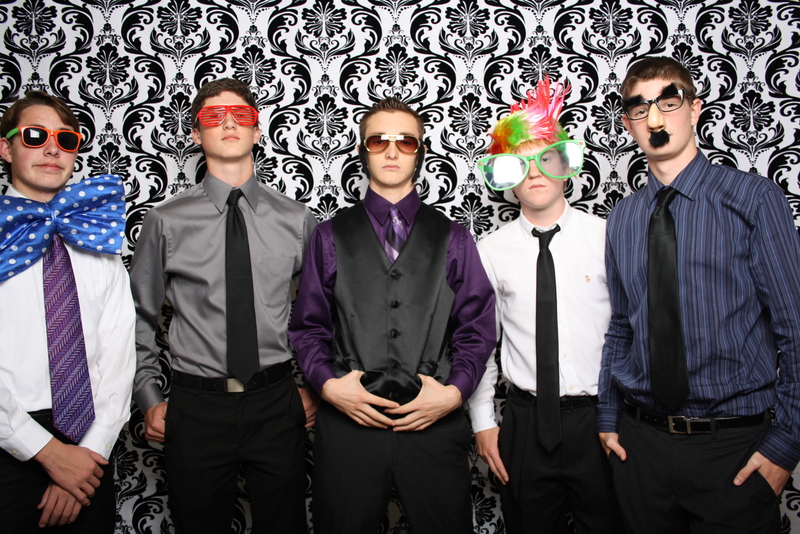 LeForce Entertainment is known for our wedding DJs, but that is not all that we do. 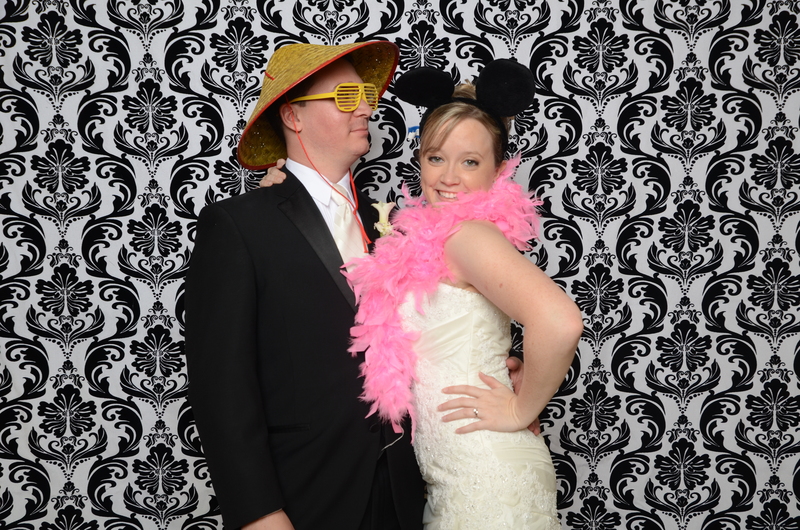 Kristina and Darriun wanted our photo lounge at their reception. Photo Lounges allow for bigger group photos, larger prints, and let guests show off a little more personality. We were happy to be at the beautiful 129 Leslie with the Significant Events of Texas planning team. 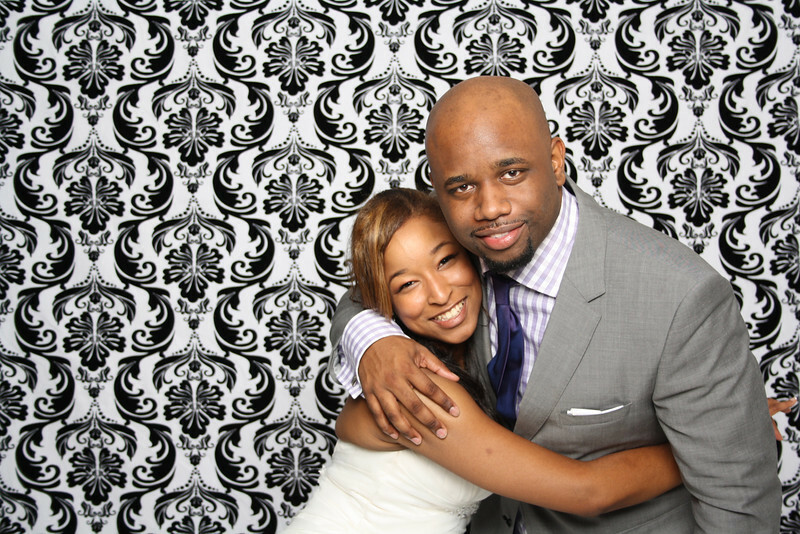 LeForce Entertainment had the privilege of providing our photo lounge for Kristina & Darriun’s reception at 129 Leslie.